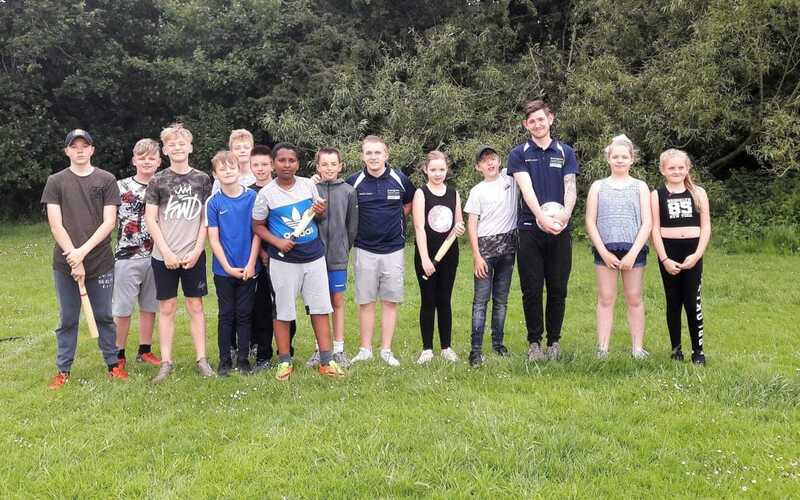 Redditch’s Active Kitchen project has secured further funding from local children’s charity the Oakland Foundation which will help to ensure their children’s activity programme will go ahead during the summer holidays. Securing new funding from the Oakland Foundation has been vital and means that the Active Kitchen project can now run at four locations over the summer holidays and reach 50% more young people than previously possible. The Foundation has previously donated a fridge and a new oven meaning this summer organisers will have the opportunity to provide more cooked meals, with the engagement of the young people in this process adding a new element of education based on healthy eating. Oakland Foundation Trustee, Peter Vaughan commented: “The positive impact of Active Kitchen on our community cannot be underestimated, with last year’s anti-social behaviour incident statistics showing a positive drop of 33%. The Foundation’s summer holiday funding support is pivotal to the project’s success, as without funding the project would be in danger of cancellation or at least greatly reduced due to insufficient funds. Feedback from projects already held has been overwhelmingly positive, with community partners coming together to support the initiative including West Mercia Police, the YMCA, St Vincent de Paul Society and Street Games. On behalf of Active Kitchen, Elisabeth Cottam from the Sports Development Team at Redditch Borough Council, commented: “Without the generous contributions from the Oakland Foundation the project would not be the success it has become.